Thank you for helping us raise over $6 million for our Gold Appeal and Gold Telethon. The campaign was back once again for 2018 and thanks to your incredible generosity we raised our highest amount yet - $6,186,670 to be exact. We simply couldn’t have done it without your dedication to the wellbeing of sick kids. During the gold months of May and June, a whole host of fundraising activities and events took place in support of the patients and families cared for at the Hospital. 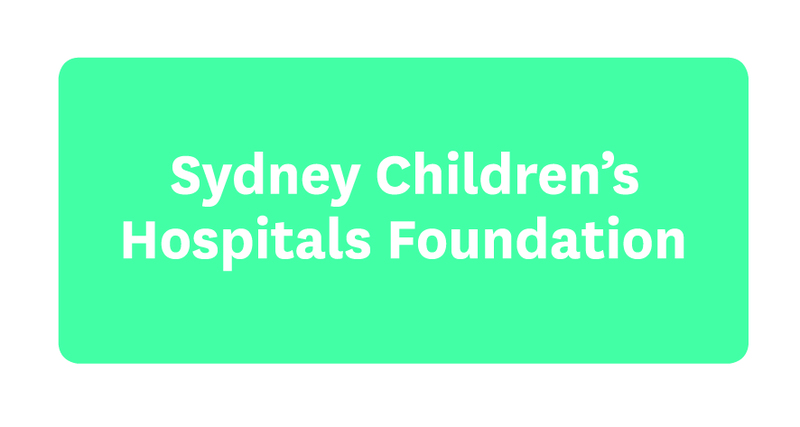 From the Sydney Morning Herald Half Marathon to Pedal 4 Kids, we saw so many of you take on the cause and run, cycle and bake your way to helping us reach our fundraising target. We particularly loved meeting some of you during our state tour in the Gold Appeal Mobile which made pitstops all the way from Port Macquarie to Canberra! Hailed as the ‘The Greatest Show’ on Channel 9, Gold Telethon took front and centre with nine-year-old patient Ollie as the star of the show. Watching him steal the spotlight from David Campbell, you wouldn’t believe he’s had 28 operations in his short life – the first at only two days old. Donation calls and texts from generous viewers just kept on rolling in throughout the eight-hour broadcast. We saw famous faces such as Delta Goodrem, Paralympian Ellie Cole, and Premier of NSW Gladys Berejiklian all come together in support of sick kids. There were even surprise Hospital visits from The Voice coaches: Joe Jonas, Boy George and Kelly Rowland. From incredible musical performances to slimetime with Karl Stefanovic, sports stars and of course inspiring patient stories, it was a day to celebrate the gold moments that make the Hospital so special. We also owe so much to our incredible partners Mastercard, Channel 9, WSFM, KIIS FM, Adshel, Daily Telegraph, Sunday Telegraph and News Local for everything they do to make Gold Appeal such a success. Gold Appeal might be over for this year but there’s still ways you can make a difference. Australians lose or throw out $466 million in loose change annually. Help us turn small change into big change by signing up to receive a collection box.